A finesse combo for your crappie-catching fights. 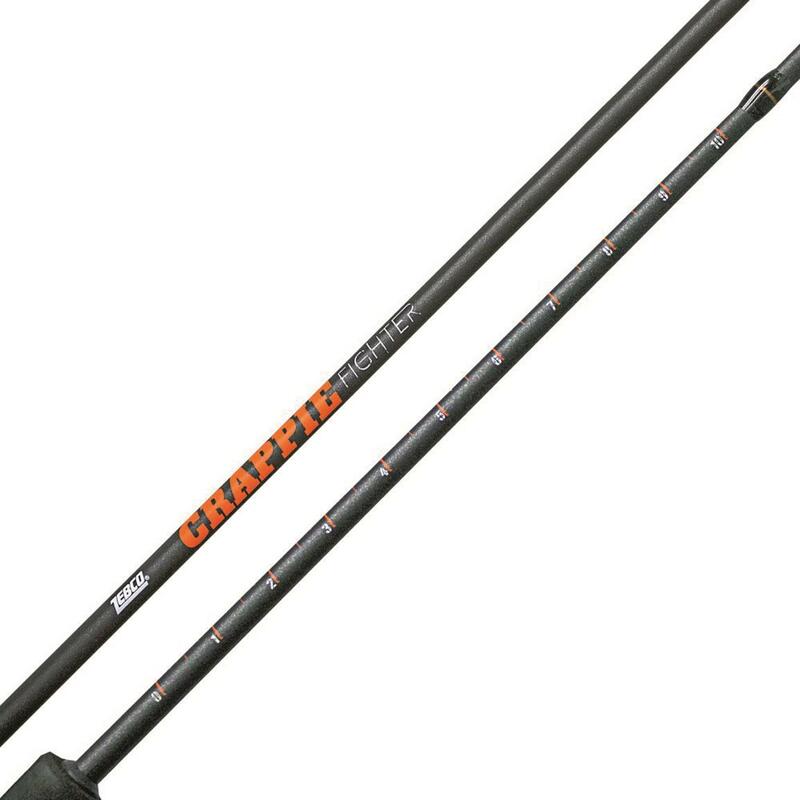 Add extra punch to your crappie catching arsenal with a Zebco® Crappie FighterTM Spinning Rod and Reel Combo. Light action 2-pc. rod gives you the feel and finesse you need to wreck havoc into a hungry school of slabs. Convertible left or right hand retrieve with front-adjustable drag lets you set just the right amount of tension needed for the 4.3:1 gears to haul in 18" of line per turn. Get in on the action and order today! Zebco Crappie Fighter Spinning Rod and Reel Combo is rated 4.3 out of 5 by 3. 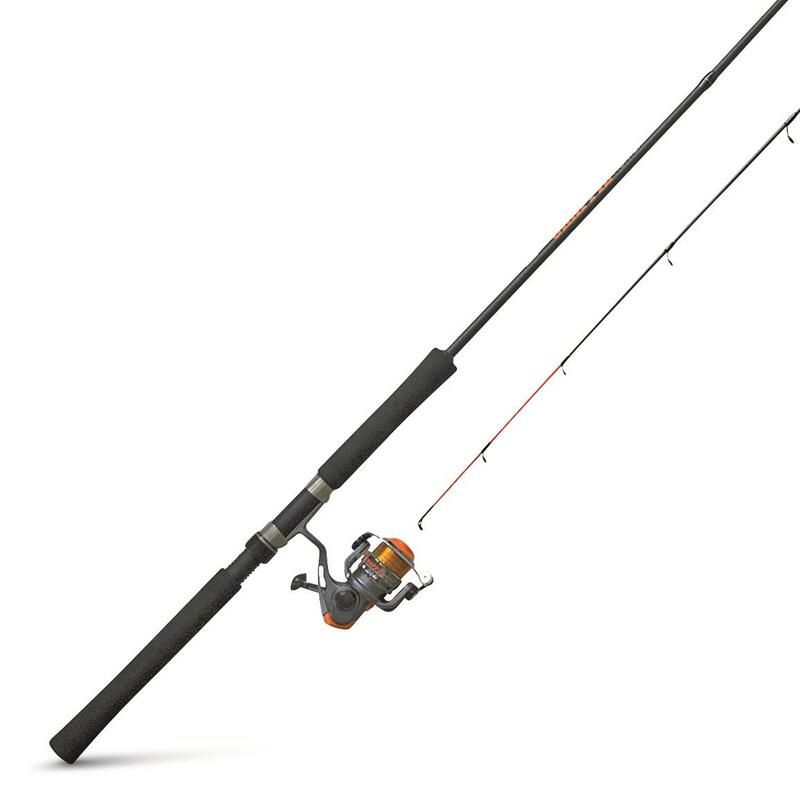 Rated 5 out of 5 by Jackson1 from Great Value for the money I purchased 4 of the 12ft and 4 of the 8ft zebco combos for crappies fishing and we used them right out of the box. They were already spooled with line and all we had to do was tie on our jigs. Fantastic bargain! !